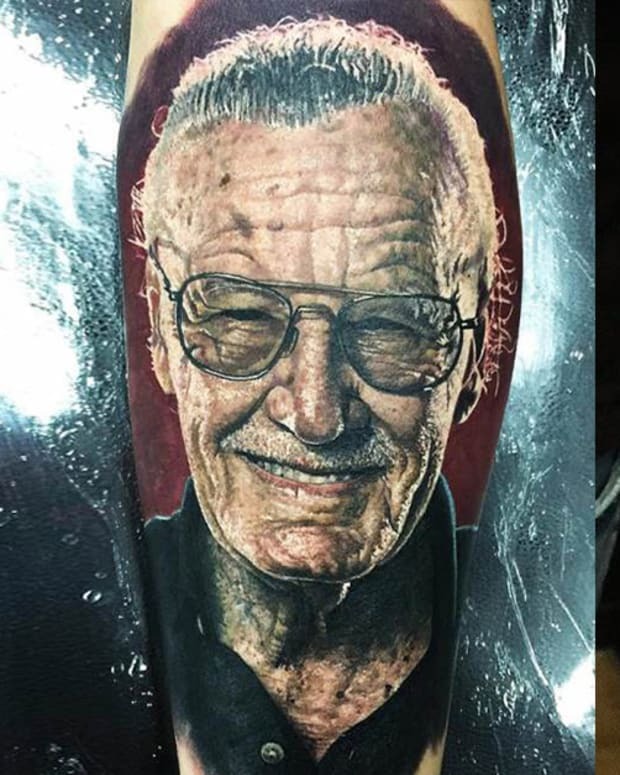 While 2017 brought us the Rock&apos;s impressive Nikko Hurtado coverup, there were plenty of notable and notorious tattoos made in 2018. 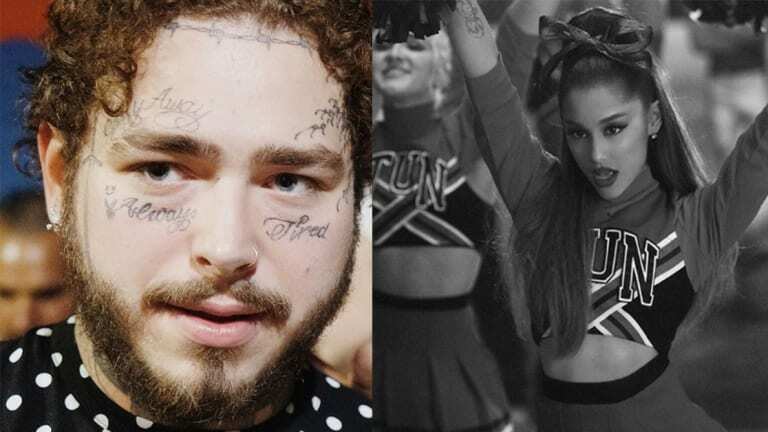 From Post Malone to Justin Bieber to Ariana Grande—all of your favorite stars got inked this year and it&apos;s time to review their bodies of work. Take a look at the gallery below to see 15 of the best celebrity tattoos of 2018—then let us know your thoughts in the comments section on Facebook. 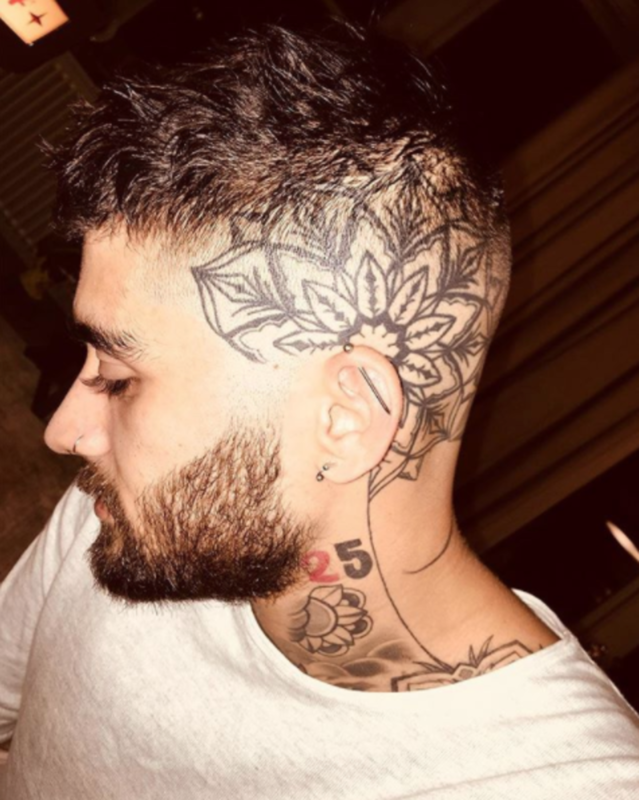 The former One Direction singer turned solo sensation got a number of tattoos in 2018, including this mandala head piece. 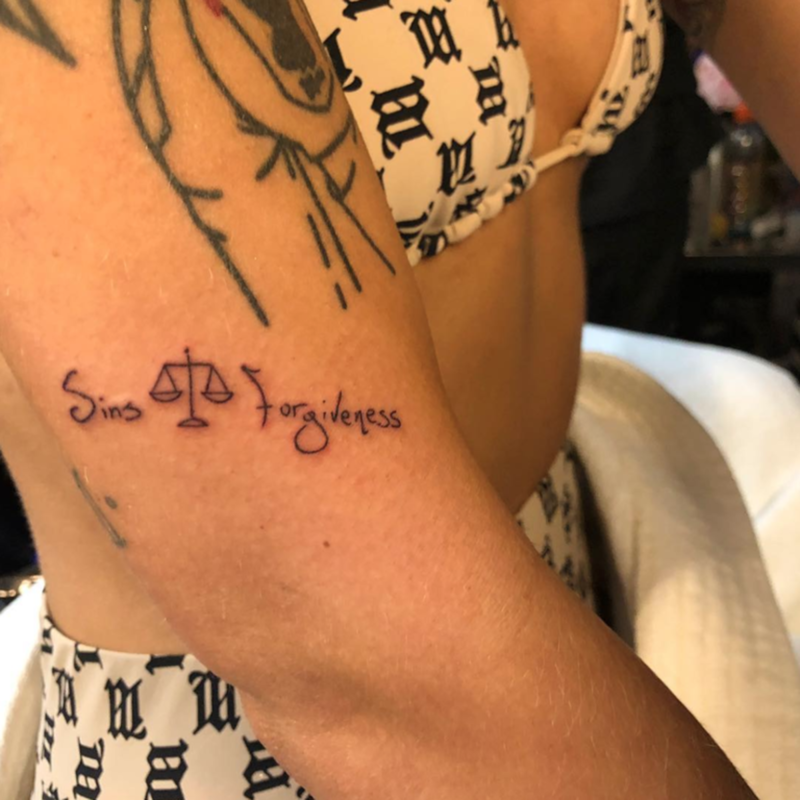 Another celebrity to get plenty of ink in 2018 was Halsey, however, her most memorable piece of the year was a Lil Wayne inspired design by JonBoy. 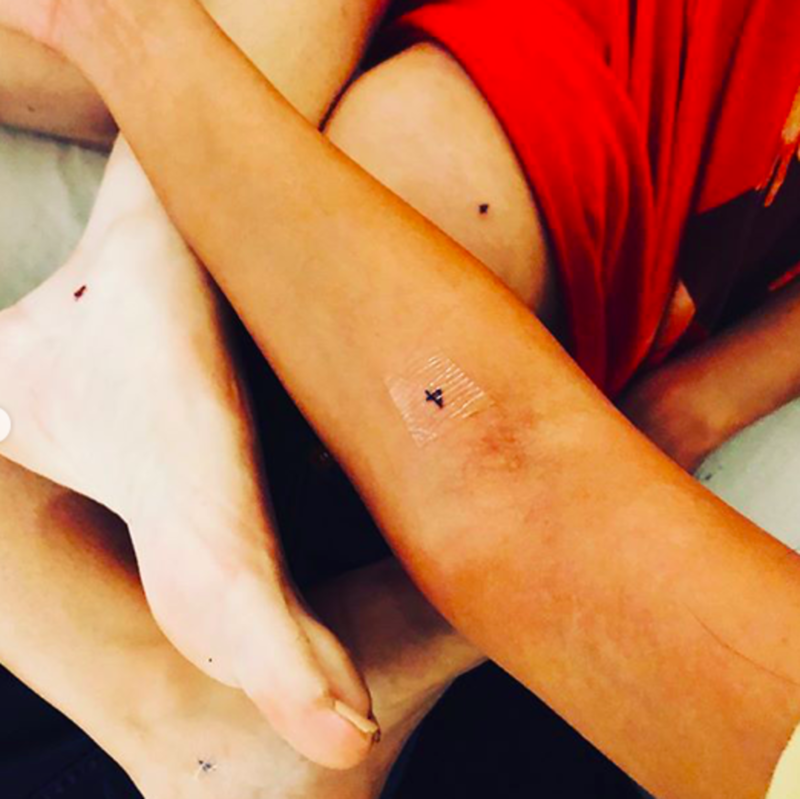 Newly engaged stars Joe Jonas and Sophie Turner got a number of small tattoos individually, but our favorites were their matching Toy Story quotes by Mr. K of Bang Bang. 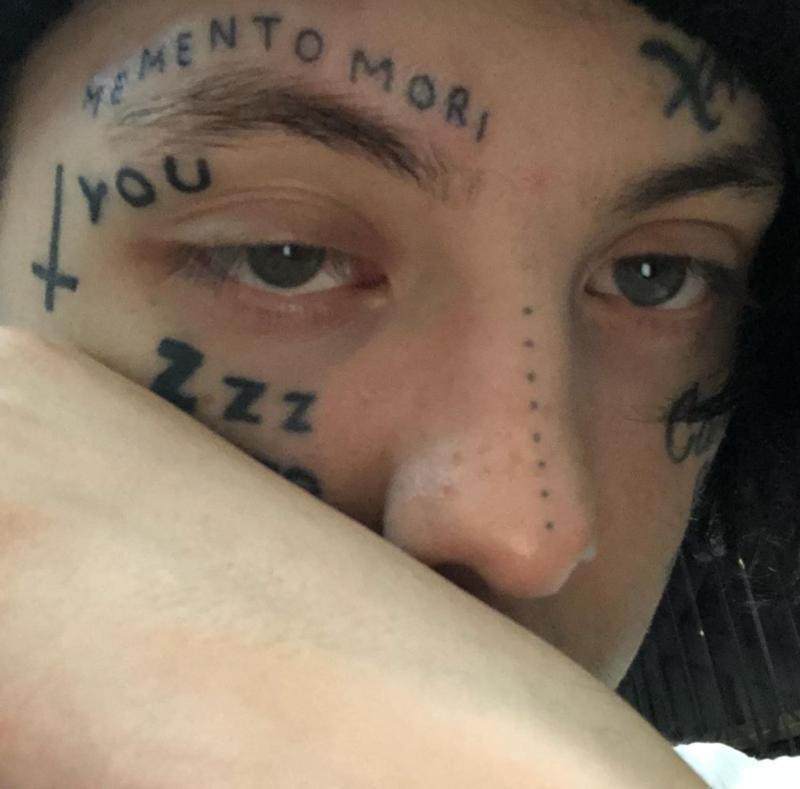 Like other rappers in his genre, Lil Xan couldn&apos;t stay away from the face tattoos in 2018. He shocked his fans by revealing a number of substantial face pieces this year—including one in homage to the late Mac Miller. Blink and you might miss Selena Gomez&apos;s brand new ink. She went to BooBoo Negrete to get tattooed alongside her gal pals, only to become one of the artist&apos;s last clients before he passed away this year. 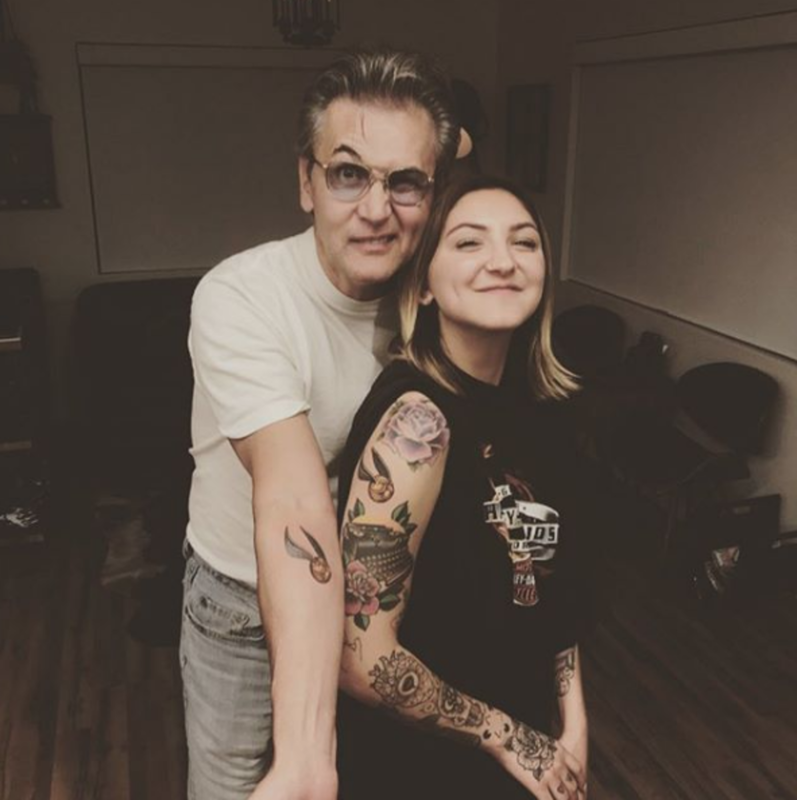 Never afraid to go big and bold, singer-songwriter Julia Michaels showed her love for the Harry Potter series by getting a matching golden snitch tattoo with her dad. 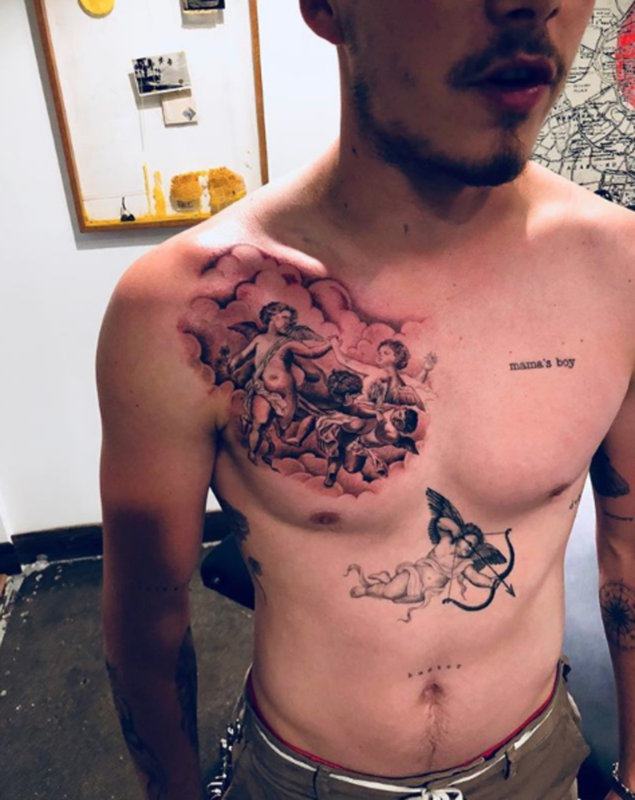 Like father like son, Brooklyn Beckham is following in his father David&apos;s footsteps when it comes to getting tattooed. Beckham inked a plethora of designs on his skin this year and we loved this cherub piece on his chest. Model turned actress, Cara Delevinge, has been a long time client of NYC&apos;s Bang Bang. 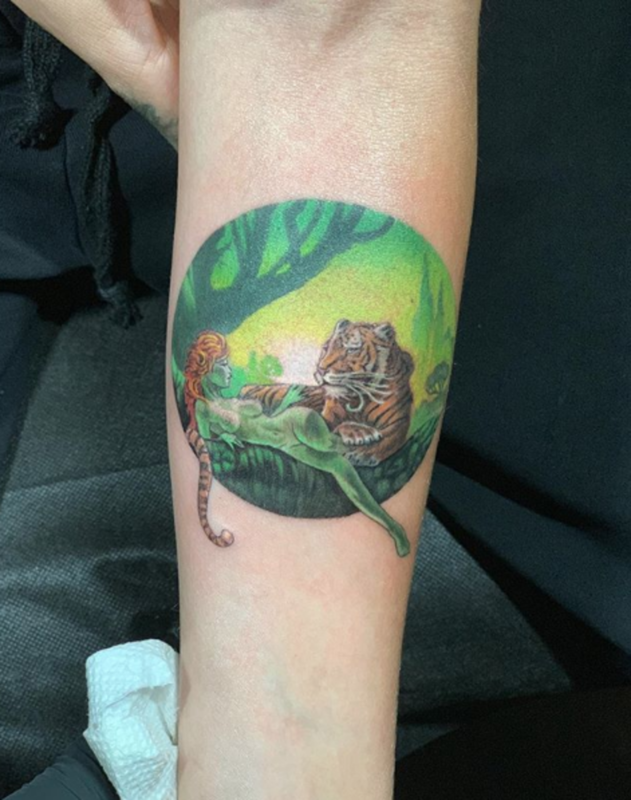 And she just recently added to her growing collection of ink with a stunning color piece featuring a tiger and a green woman. 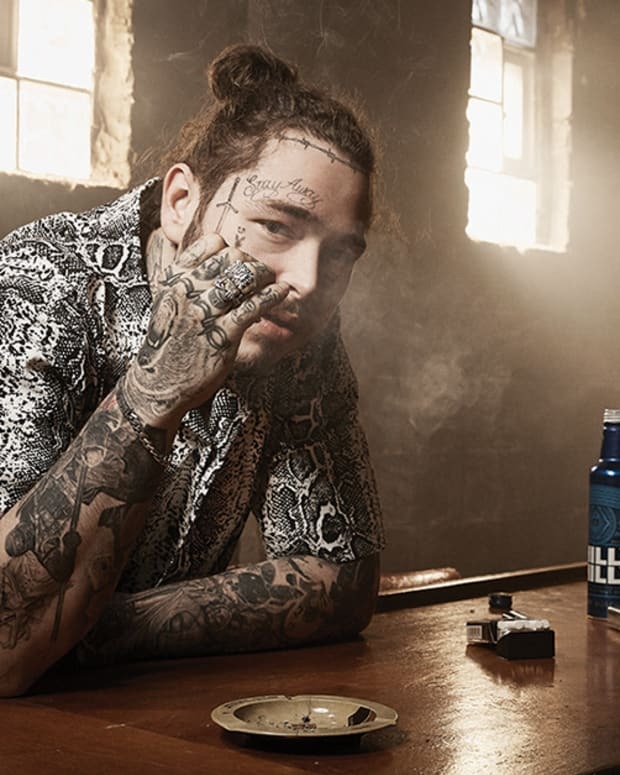 When it comes to celebrities adding to their tattoo collections in 2018, we have to give it up to Post Malone for slaying the competition. 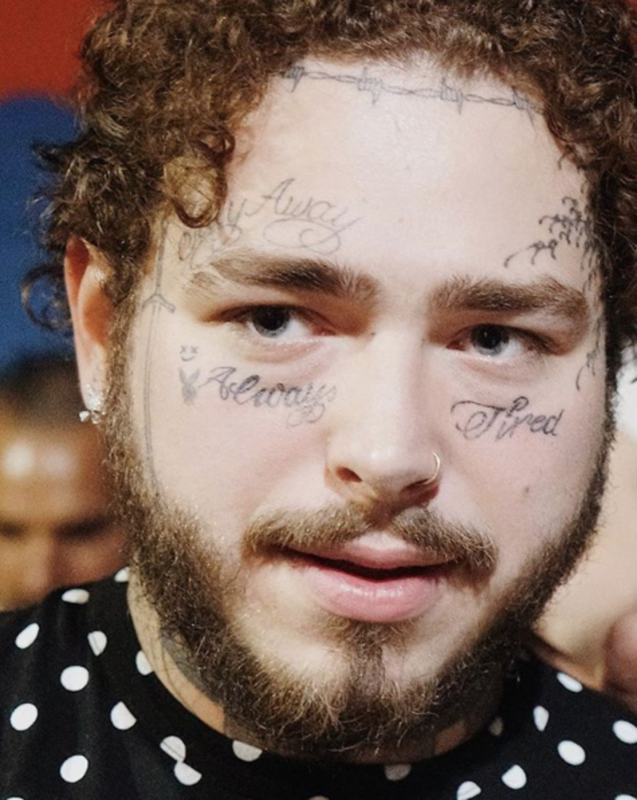 Malone added a number of face tattoos in 2018, including the "Always Tired" script under his eyes, Japanese waves on his temple and two tiny 7s on the bridge of his nose. We can&apos;t wait to see what Malone has in store for 2019—if he even has room! Justin Bieber may have started his torso tattoos long before this year, but he revealed his finished collection in 2018. Additionally, he was spotted around town rocking a teeny tiny script tattoo above his brow—which is the name of his new wife, Hailey. Davidson went from SNL comedian to talk of the town in 2018, largely thanks to his brief engagement to Ariana Grande. 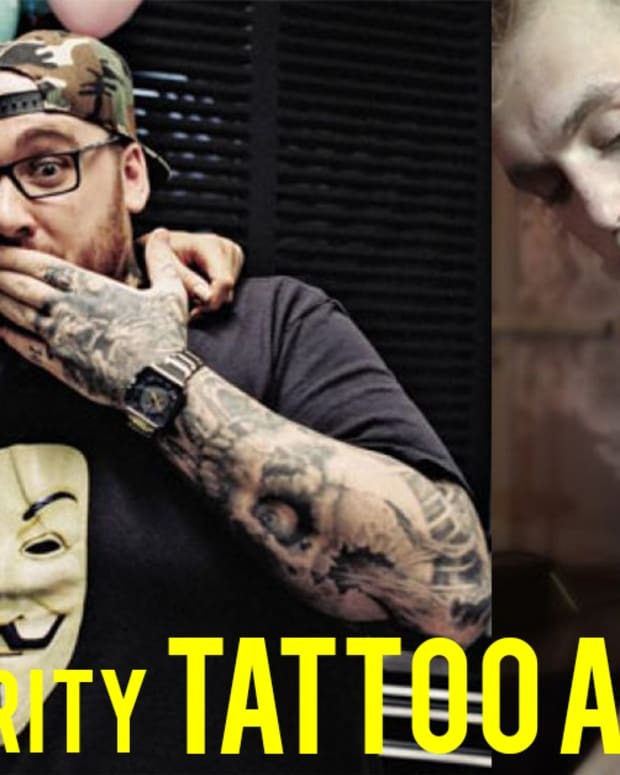 During their relationship, Davidson got more ink than we can can—from his lady&apos;s initials to her logo to their pet pig and even a few inside jokes. Davidson and Grande have since split and they&apos;ve both gone ahead and covered some of their tattoos. And just a few weeks ago, Davidson got a brand new tattoo post split—which is a portrait of Supreme Court Justice Ruth Bader Ginsberg. Speaking of Grande, we can&apos;t forget all of her new ink in 2018. Like we mentioned before, Grande got a number of tattoos with Davidson including his name on her finger. 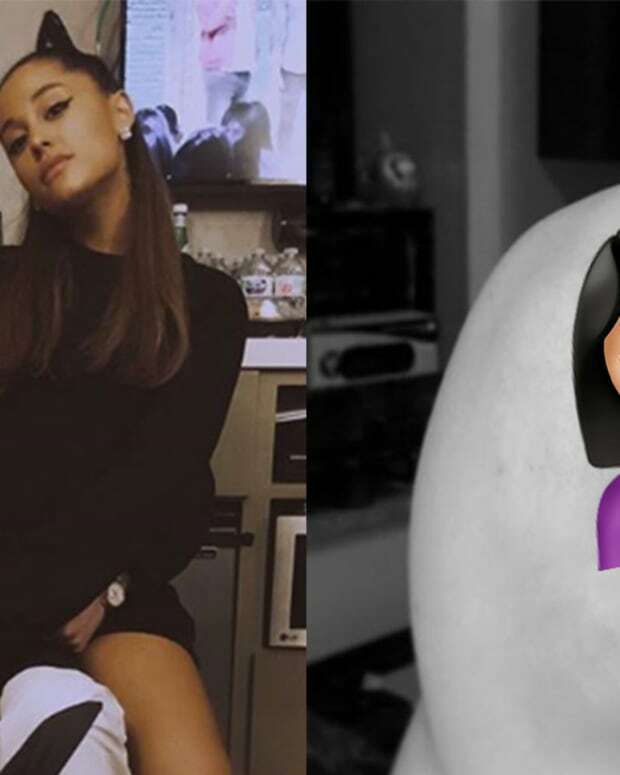 She&apos;s since covered that piece up with a black heart—which fans noticed in her Thank U Next music video. 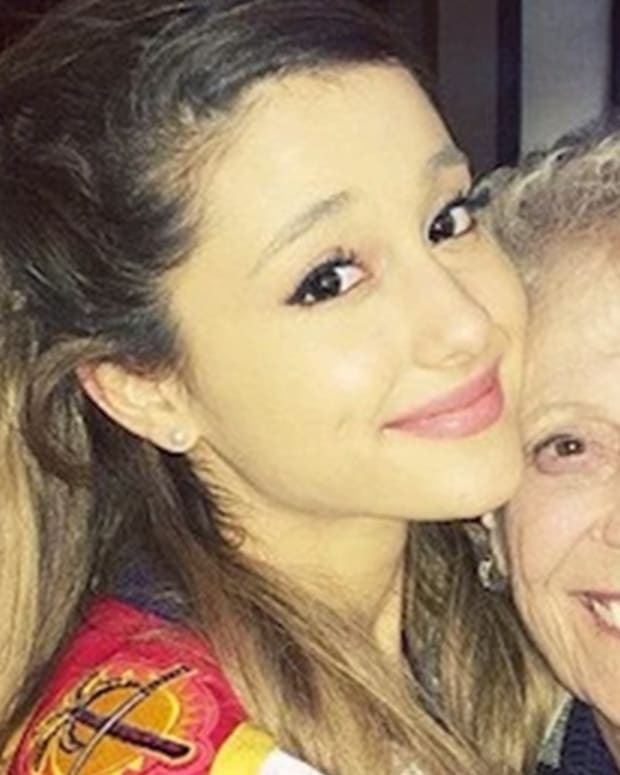 Grande also got a large forearm piece of the title character in Spirited Away and got the name of her new dog Myron, whom she adopted from Mac Miller after his death, on her foot. While Drake has gotten a plethora of tattoos in past years, he was relatively quiet about his new ink in 2018. However, fans did notice a few new pieces in January and it&apos;s speculated that these pieces are in homage to Steph Curry and Kobe Bryant. Bella Thorne went from Disney darling to out of control Hollywood hot mess—earning a handful of questionable tattoos in 2018. One of this tattoos was "I Love You," in child-like script, which was inked in rainbow pigments. 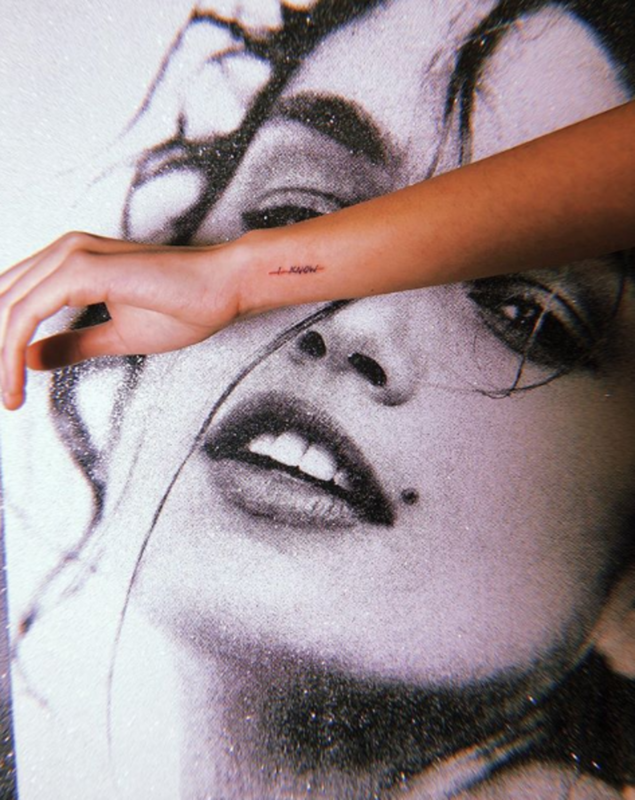 Another celebrity to go under the needle this year was teen supermodel and daughter of Cindy Crawford, Kaia Gerber. Despite being only 17, the model has collected several pieces from New York artist JonBoy. 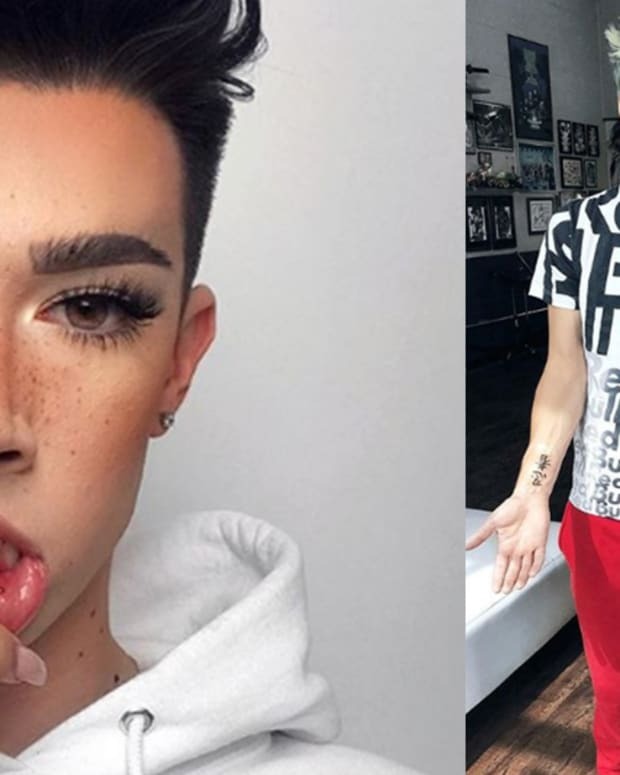 What do you think about the top celebrity tattoos of 2018? 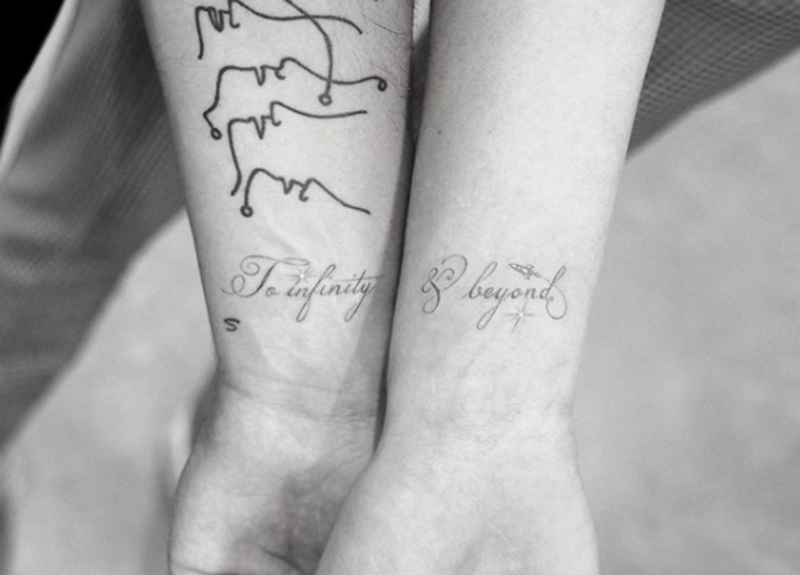 Which star&apos;s ink would you rock on your body? Who do you think will get tattooed in 2019? Let us know your thoughts, opinions and questions in the comments section on Facebook.